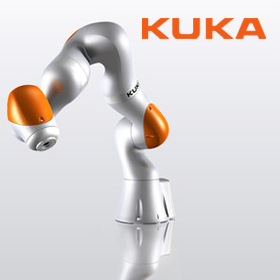 The Collaborative robots or also called “cobots”, characterized for being lightweight, flexible and easy to install; are specially designed to interact with humans in a shared workspace, without installing guardrails. 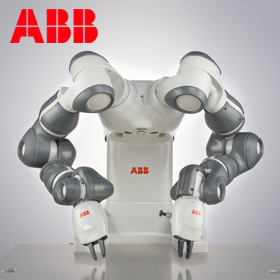 Unlike traditional industrial robots, due to its small size, flexibility and affordable price; the collaborative robots are ideal for processes that, in many cases, were unthinkable until now for automating. 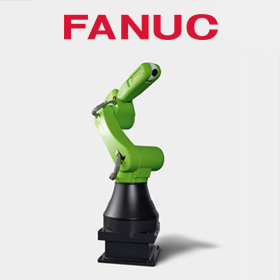 The Collaborative robotics complements to the current industrial robotics, and its potential for implementation in various industries is huge. Whether it is for the packaging of delicate products such as eggs in the food industry; or for installation of dampers in the automotive sector. 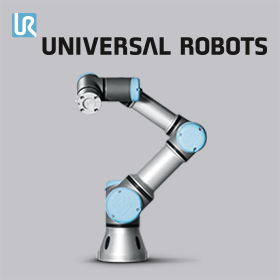 At EA Global Solutions we offer implementation services and collaborative programming robots, whatever your industry.